Our first Monthly Challenge of 2014 revolves around our resolutions to eat healthier this year. 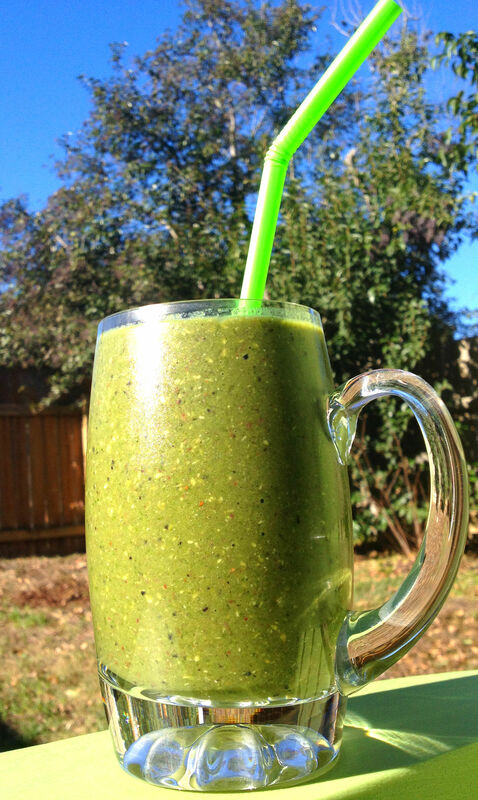 Kick off your nutrition plans with Austin Food Blogger Alliance members! We are all talking about green foods, click on the photos to find out ways to incorporate those dark leafy greens (and anything else sporting emerald hues) into your kitchen routine. Fresh produce is also collected from the area growers and back yard gardens, so think about what readily grows in the Austin area as possible supportive ingredients, especially herbs and peppers.